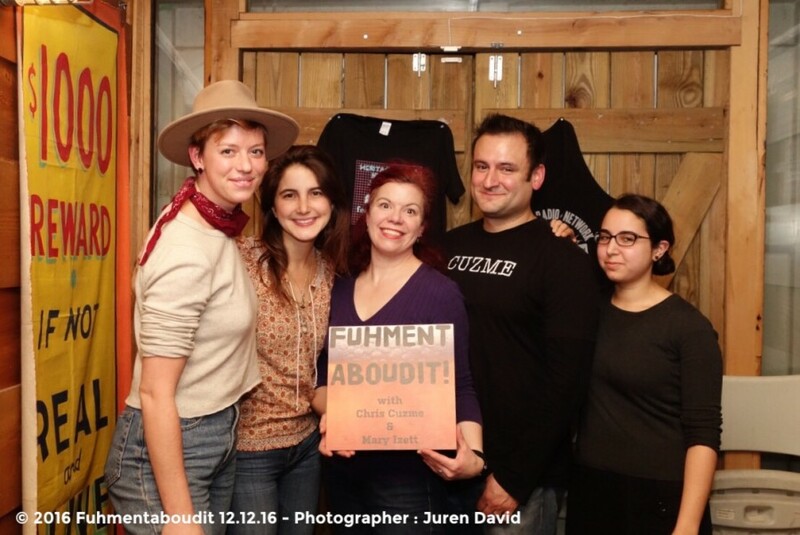 On the season finale of Fuhmentaboudit!, Mary, Chris and Rachel are joined by Madi Holtzman and Devin Hardy of Toast Ale, a beer brewed with surplus bread that would otherwise be wasted. Their special recipe combines toasted bread with malted barley (pale malt, CaraMalt, and Munich Malt), hops (Hallertau, Centennial, Cascade, Bramling Cross), yeast and water. Profits from the sale of Toast Ale will go to Feedback, an environmental organization that campaigns to end food waste at every level of the food system.